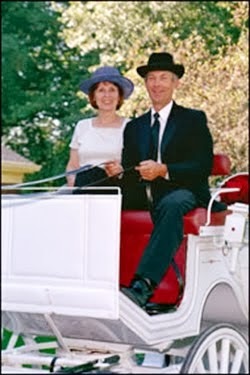 Welcome to CarriageMarriage.com! 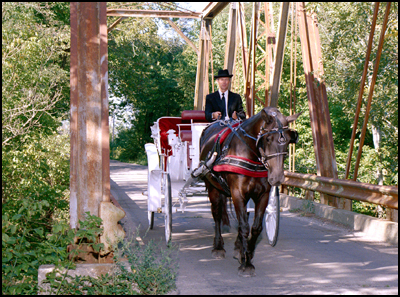 We offer horse drawn carriage rides in the Richmond, Kentucky area. 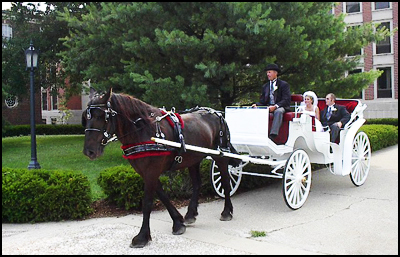 Horse drawn carriage rides are perfect for weddings, proms, parades and many other special events, and they will make your special event memorable! Please call or e-mail us for pricing. Our rates depend on many factors including time and location. We would love to hear from you!